Where Roots And Wings Entwine: Peekaboo books - Little Tiger Press. Peekaboo books - Little Tiger Press. Our love of books has once again been quenched by Little Tiger Press and their upcoming new books from the Peekaboo collection. 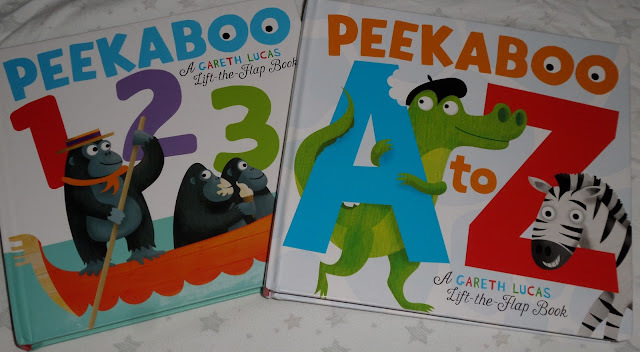 To be published on the 10th March 2016 are 2 new books – Peekaboo 123 and Peekaboo A to Z. 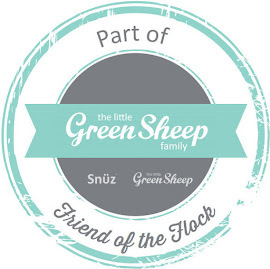 Aimed at little ones aged 1-4 years and fun books by illustrator Gareth Lucas. Both books are equally beautiful, with the fabulous illustrations from the talented Gareth Lucas teaming brilliantly with the humours alliterative text. 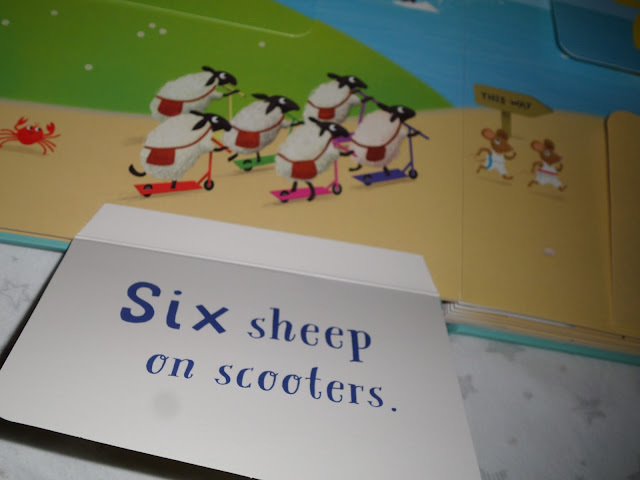 The board books are chunky with thick pages which are ideal for little hands to hold and turn, with both books featuring large sturdy flaps. 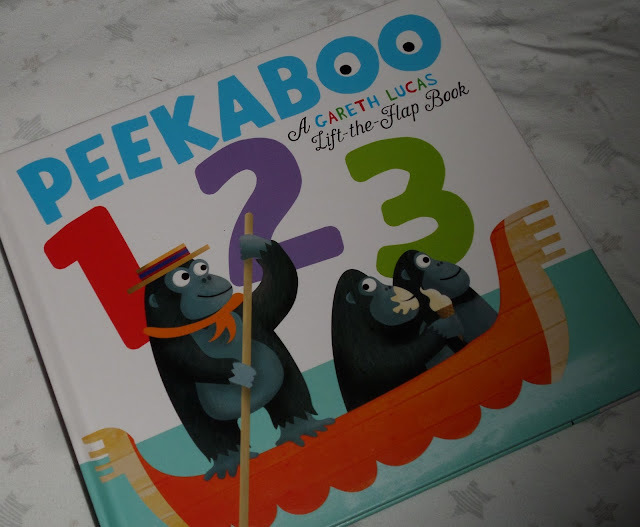 Helping little learners with their numbers Peekaboo 123 is a fun filled book telling the tale of the Animal Antics race. 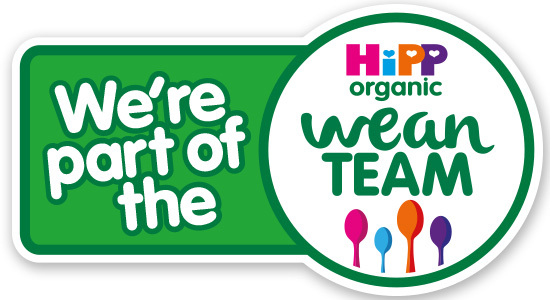 Little ones will learn their numbers and be laughing from 1 to 100 as they lift the flaps and find out who will be the first to finish. 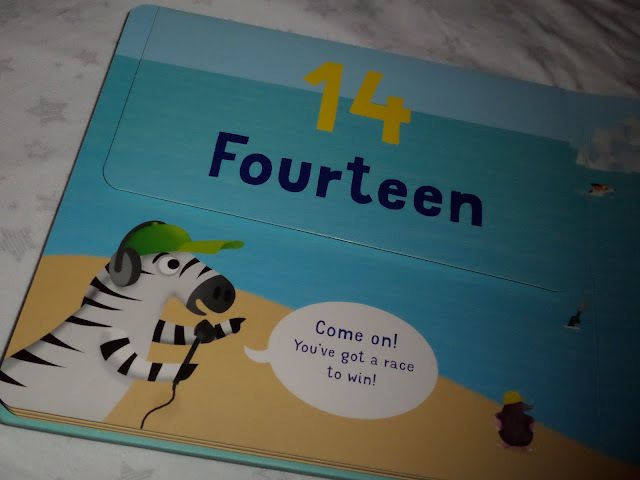 Bug loves the colourful animal characters, and whilst he knows his numbers well the book reinforces his number knowledge in a fun way and is an appealing book that he has enjoyed trying to read himself. 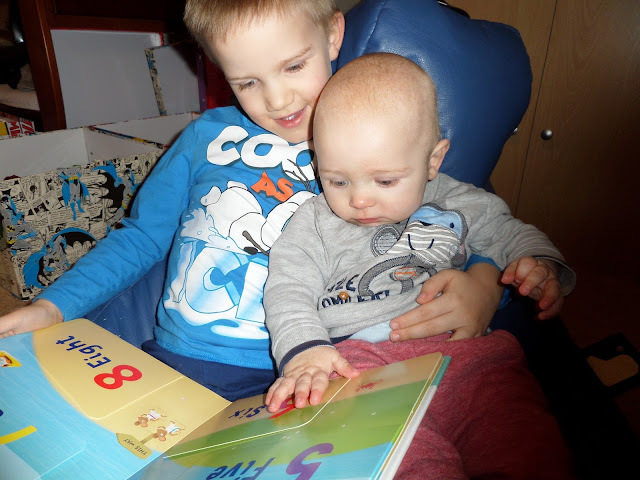 He has also enjoyed reading and showing the book to his little brother who is sure to benefit from the numbers introduced in the fun animaltastic book as he gets older. 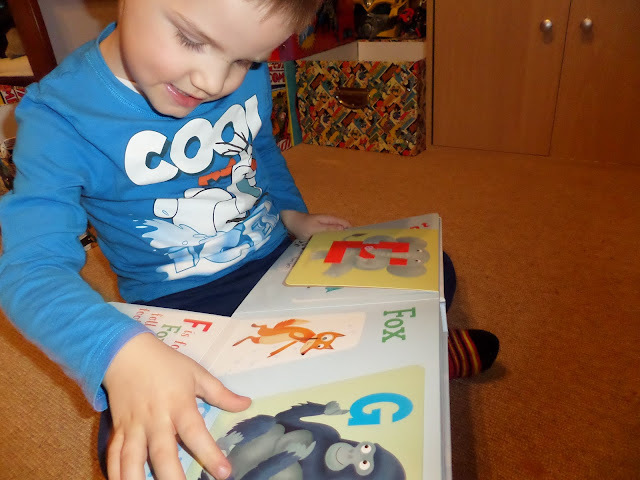 This lift-the-flap book is an alphabet book filled with creative and colourful animal characters. 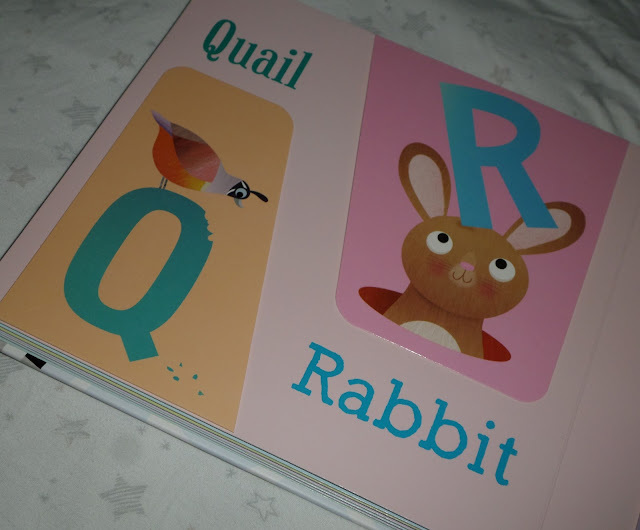 The book crammed full with a mad menagerie of animals is a humorous way to teach little ones their alphabet. 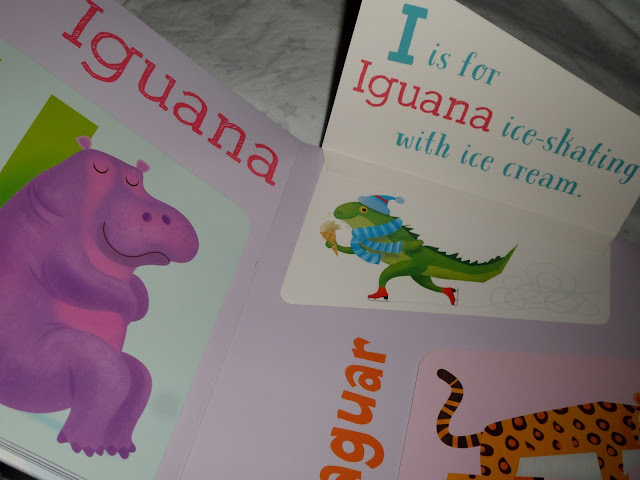 Not only do little ones learn their A to Z but they are also introduced to an amazing range of animals, wonderful words and fun alliterative text. Like Peekaboo 123, Bug loves the colourful characters and their antics. 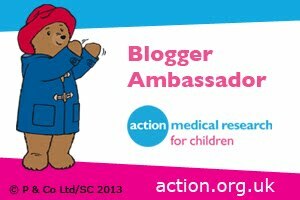 He loves reading the book which reinforces his knowledge of the alphabet and introduces him to new words as he learns to read independently. 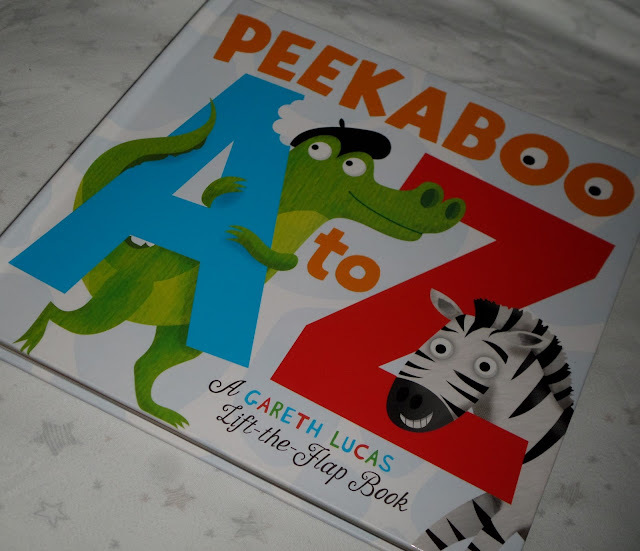 As he enjoys the book, often reading it with Jelly Bean who gazes at the colourfulness contained within the fun book, he cannot wait to meet all the animals and get to the attention-seeking zebra! Both Peekaboo 123 and Peekaboo A to Z will be available from the 10th March 2016 and have an RRP of £9.99 each.